Some children's tactile sensation may be distressed by seemingly normal touches and easily get upset. 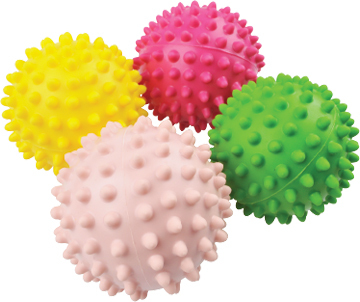 Gripping the sensory ball can erase children's sensory integration disorder problems by stimulating their sense of touch. It can also help release their anxiety. 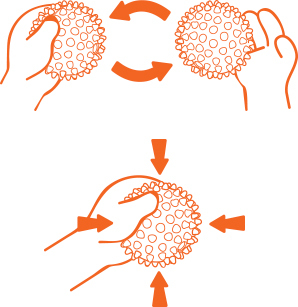 The sensory ball can be used for squeezing and massaging, which can in turn strengthen children's hand muscles and train their fine motor skills.